When he fled Cuba forty years ago, Antonio Iglesias had high expectations and dreamed of building a better future for himself and his family. It was not easy, to make it this far and he had no intention of squandering the opportunity he was given, so for the next decade he worked hard. 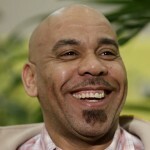 Much to his credit, he made enough money to put his kids through college, even without winning the lottery. 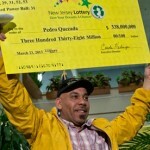 Now that he won $2.9 million after matching all six numbers in the New York lottery, the future looks much brighter. 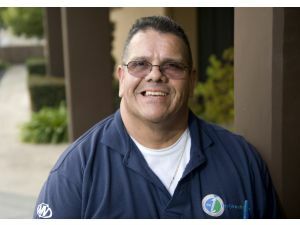 Ever since he came to the United States, the Cuban immigrant played the lottery and over the course of 30 years he collected several small payouts. 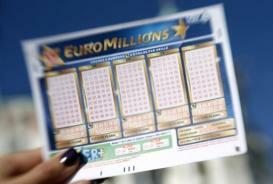 Overall, he admits that he spent more on tickets than he got back but this no longer applies as his $2.9 million jackpot completely offsets all previous losses. He didn’t play the same numbers over and over again and chose the Quick Pick feature instead, as Antonio was not a fervent player and didn’t count on that money to cover expenses or to buy new stuff. 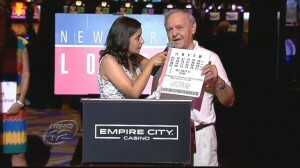 The last New York lottery ticket he purchased waited for an entire week before he finally compared his numbers against the winning ones. Life followed its normal course and the 79 year old retiree didn’t have a clue that he had recently entered the club of millionaires. 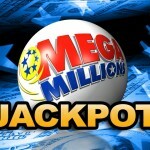 To make things even better, his ticket was the only one to match all numbers statewide and this means that he received the entire jackpot without splitting it with other winners. Not surprisingly, the elderly citizen opted in for the lump payment which means that he will receive $1.8 million before taxes and a net amount of $1.2 million after taxation. Even though he won the New York lottery, he has no intentions of splashing out and after working hard his entire life he knows exactly what to do with the money. He plans on sharing his winnings with his family, so that his children and grandchildren will get a head start and enjoy a far less stressful life. 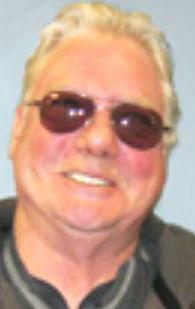 There is plenty of money to go around at $1.2 million, so his close relatives will be looked after. 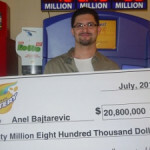 As for describing the thrills of winning the lottery, he told the media that when he finally checked the ticket laying idle in a drawer, he was stunned to see the “Big Winner” inscription. 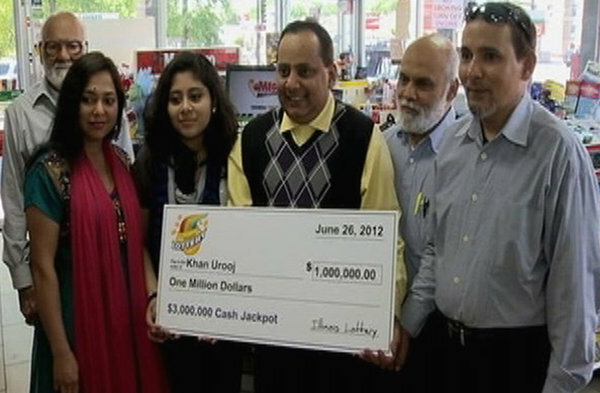 He did the right thing by signing the ticket immediately and didn’t wait much longer to cash in the prize, something that lottery officials are encouraging other people to do as well.